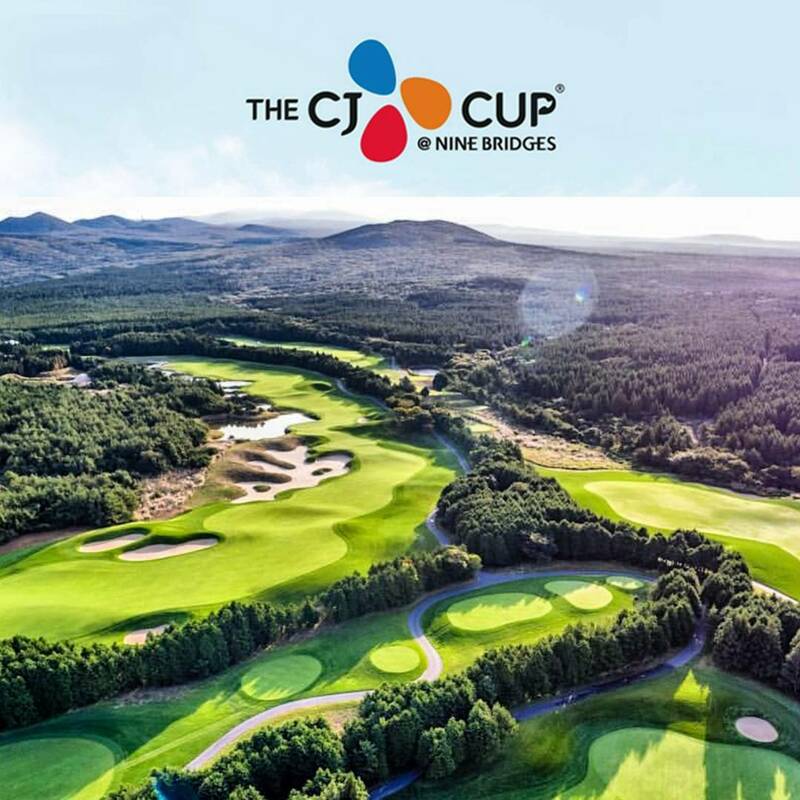 The highly anticipated inaugural PGA Tour CJ Cup has finally arrived, with many of the world’s best players set to tee it up at Nine Bridges Golf Resort, on Jeju Island. This will be the first time a PGA Tour event will be held in Korea, and with sixteen Koreans in the limited field of 78, a home victory is not beyond possibility. 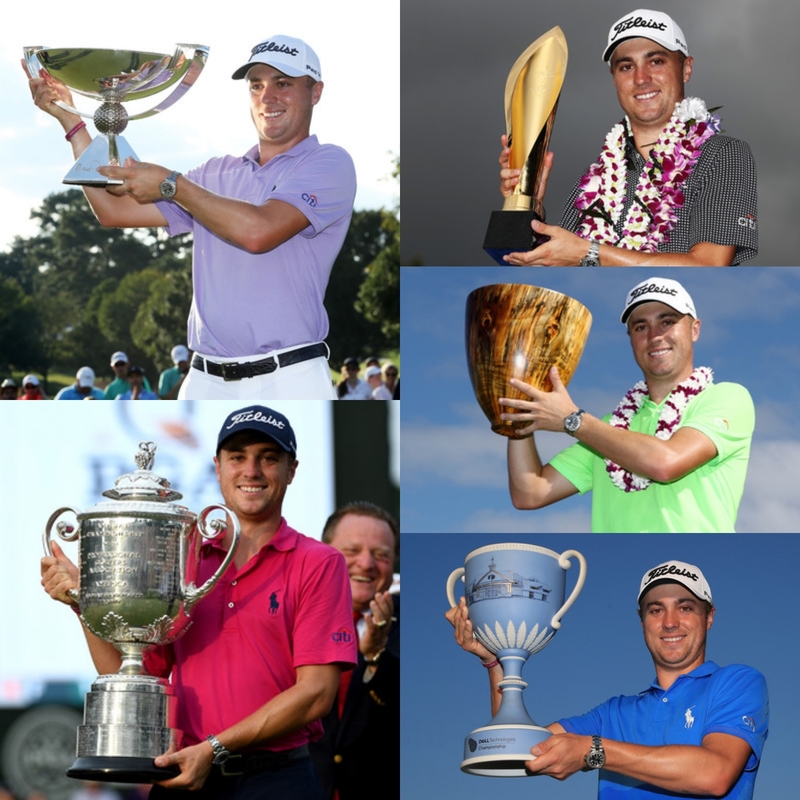 PGA Tour Player of the Year Justin Thomas will be the headline act, having already picked up five trophies this year. 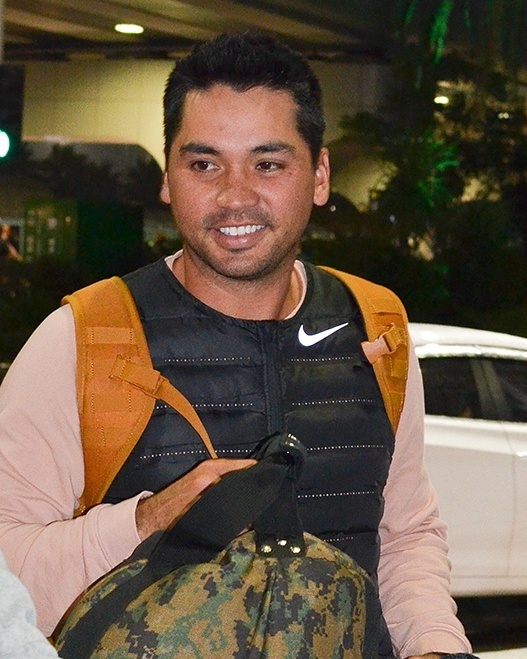 Although Thomas failed in his quest for three consecutive wins at last week’s CIMB Classic, the 23 year old has been in blistering form throughout the year and is fully justified as the one to beat. 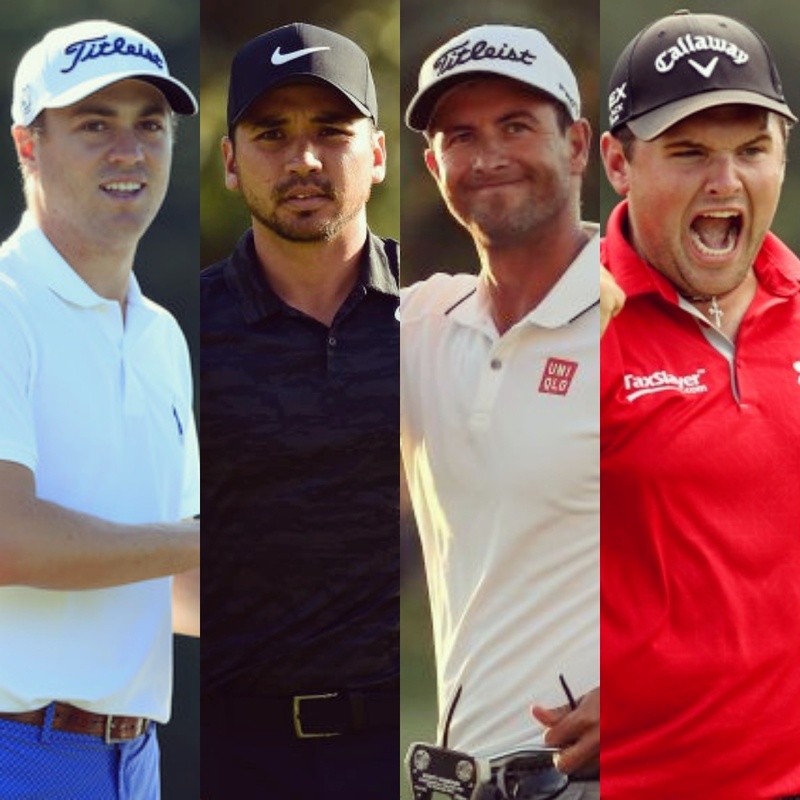 Aussie duo Jason Day and Adam Scott will also be expected to contend this week. The Presidents Cup teammates will return to Korea for the first time since they competed at the Jack Nicklaus Golf Course in 2015. 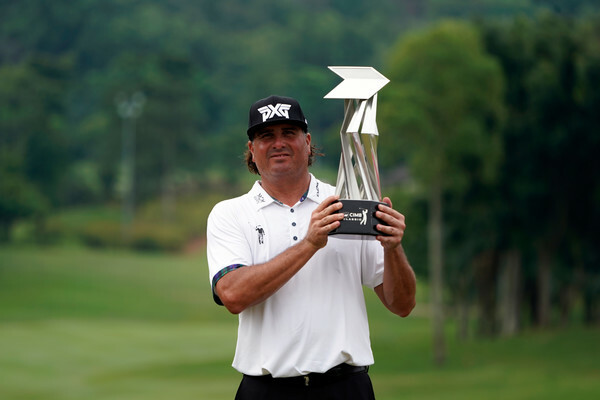 Scott has also played in Korea before at the European Tour Ballantines Championship back in 2011. 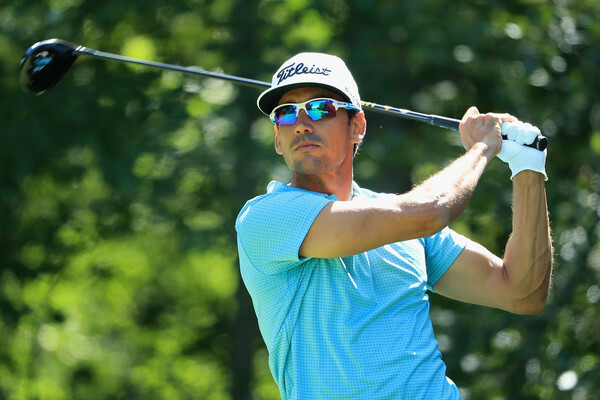 World number 9 Day has not won since the 2016 Players Championship and has been dealing with a few minor injuries and the search for a new caddie, after parting ways with Colin Swatton, who continues to coach the 29 year old. Si Woooooo will be hoping that the local crowd gets behind him (and so will his fellow countrymen), as he bids to make his sponsors and tournament hosts CJ Corporation extremely happy on Sunday afternoon. The current Players champion has been desperately trying to fend off a few niggling injuries (mainly back related) this year, but there’s no doubting the fact that Kim can produce on the big stage. 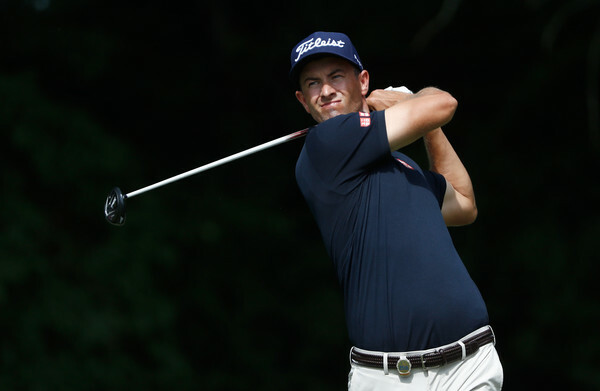 He stole the show on his recent Presidents Cup debut in New York. 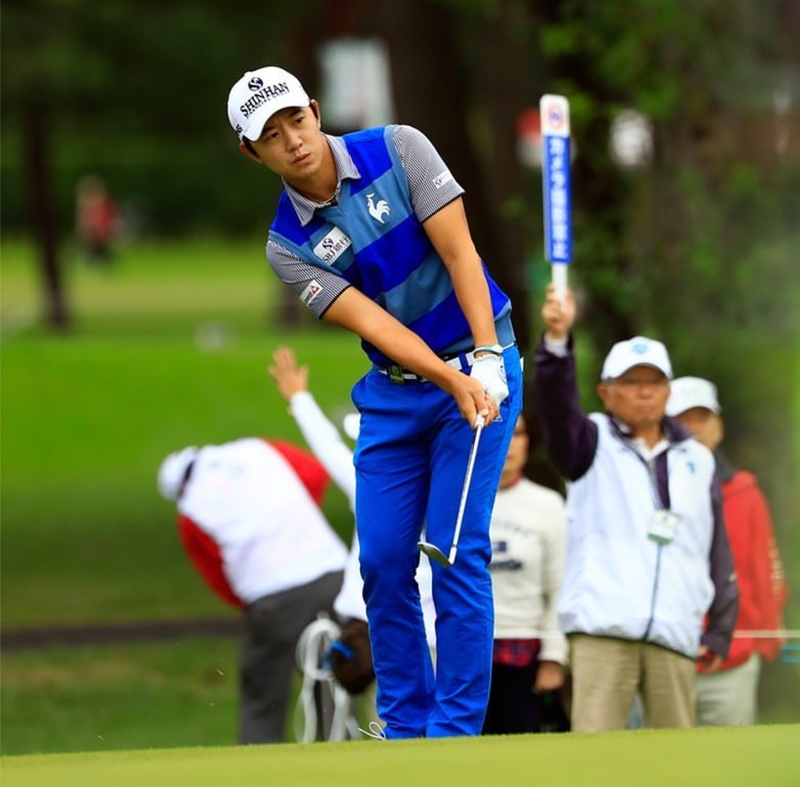 Sorry Patrick (and to some extent Thomas…), who are both teeing it up this week in Korea. Local hopes will be high with the large number of Korean entrants. Based on current form, Younghan Song is the standout player who plays full time in Asia. If Song can find that competitive edge that helped him see off Jordan Spieth at last year’s Singapore Open, he could very well pick up his second and biggest victory of his young career. 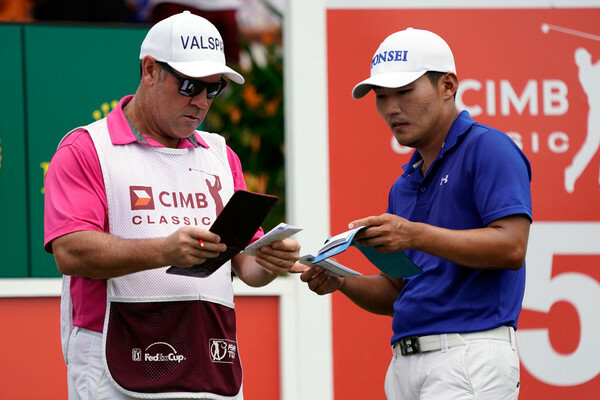 PGA Tour member Sung Kang’s impressive third place finish at last week’s CIMB Classic will undoubtedly see him travel back to his homeland with some added confidence. Kang will also tee it up at next week’s KJ Choi Invitational, a tournament he has won in the past. Chasing his maiden PGA Tour victory, a win on home soil is certainly a realistic possibility. As for the course, well there’s a reason why Nine Bridges Golf Resort is regarded as one of the best in the world. It is in pristine condition, located in a very picturesque location, overlooking the iconic Mount Halla. Win or lose this week, the players will be full of praise for this top notch venue.